content: Try A Course for Free! 1-hour free self-paced trial courses for teachers and administrators that are the key to unlocking the full potential of any STEM initiative. In this introductory course regarding micromessaging, professionals will become aware of the impact of subtle cultural and gender based biases that impact student learning and development. Through this course, education professionals will be able recognize and be more conscious of micromessages in the classroom that can dramatically impact a student's academic, personal and career development. Professionals will also become familiar with strategies and techniques that will improve classroom pedagogy which will foster the growth of female and male students alike. We know that learning is only truly meaningful when it is personal and when the learners are active participants in shaping their learning. By offering students to opportunity to be co-creators of curriculum and learning, educators can engage learners in lasting and meaningful experiences. By becoming active listeners, educators can create an environment that is learner centered and recognizes that we teach students, no subjects. 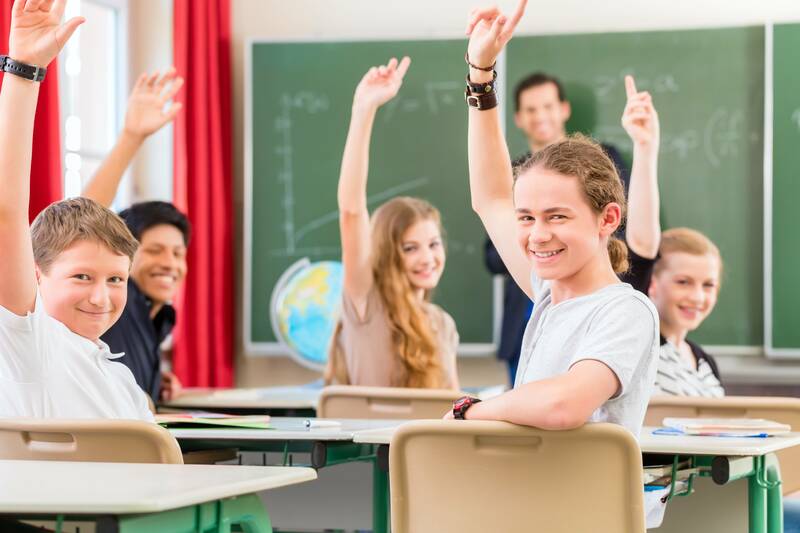 This course was created to help educators better understand the current research supporting personalized instruction and to introduce methods to increase student choice and voice in the classroom. This class was created for those interested in learning new ways for teachers to share resources and information. 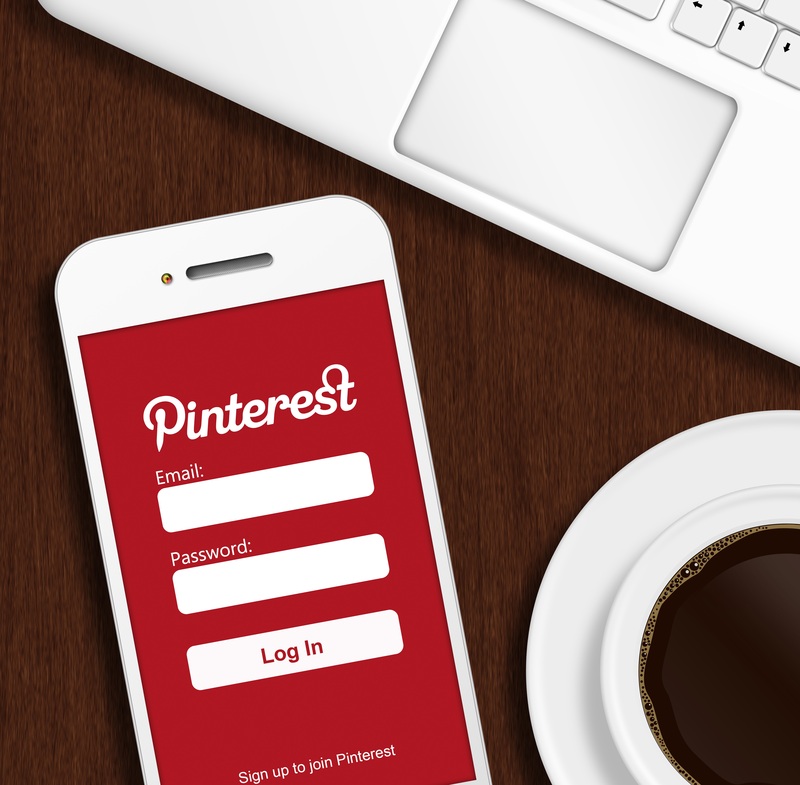 In this course you will learn that by using the Pinterest Platform, teachers can create a virtual pin board that allows users to pin images, ideas, resources, crafts and many other forms, making it easier to expand lessons and curriculum.